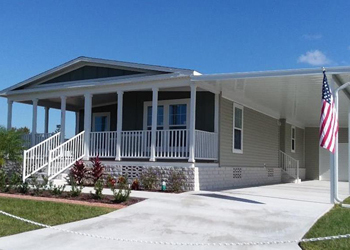 …55+ Land Lease Florida community located on the Gulf Coast! What makes us unique? This well maintained, beautifully landscaped 5-star community is located in the heart of Largo, just minutes from the pristine Gulf Beaches. Here you can enjoy the peace and tranquility of the country with the convenience of city life. State of the art fitness center and heated pool/spa will keep you active and healthy. Join in on many of the planned activities hosted in our clubhouse or just sit on the patio with your friends and neighbors.